North Street rivals Kingston College (KC) and St George's College will face off as the 2017 ISSA/FLOW corporate area Walker Cup knockout competition kicks off on Wednesday with three quarter-final matches at two venues. The winners of the quarter-final matches will advance to the semi-finals, where they will be rewarded with a spot in the rich FLOW Super Cup. The North Street battle begins at 4:00 pm and is the second game of a double-header at the Stadium East field. The first game features Jamaica College and St Catherine High at 2:00 pm. The other quarter-final match on the day is between Holy Trinity High and St Andrew Technical High School (STATHS) at the Constant Spring field, starting at 2:30 pm. Over at the Stadium East field, KC, the reigning champions, are highly fancied to beat St George's College. The Ludlow Bernard-coached team has been dominant in the 2017 football season with an unbeaten run to the semi-finals of the Manning Cup, which the school is trying to win for the first time since 1986 - that's 31 years ago. 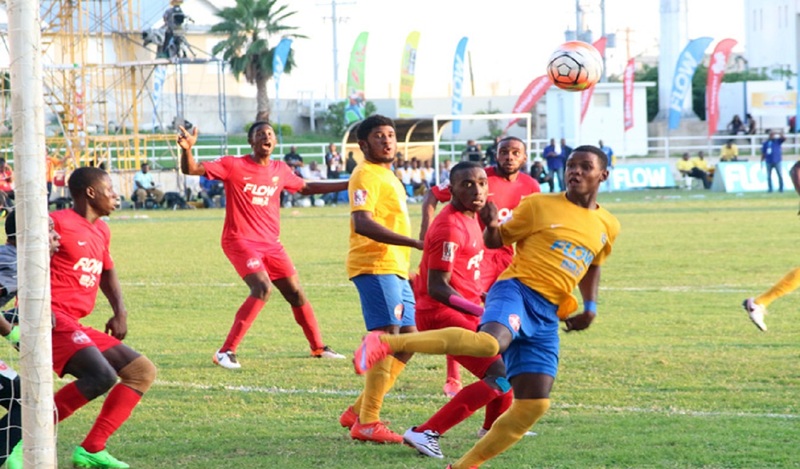 The Manning Cup competition is the qualifying tournament for the Walker Cup and in that competition KC rammed in 57 goals, while conceding five in the first round to easily top Group E with 28 points. During that run they won nine of their 10 matches, while drawing the other. At that stage of the Manning Cup, St George's College were made to struggle, but topped their group with 25 points, which they garnered from eight victories, a draw and a defeat. The Neville Bertis-Bell coached team found the back of the net 22 times, while conceding four. St George's College are yet to secure their spot in the Manning Cup semi-finals. They are looking to qualify as the runner-up team from their quarter-final group after battling to a goalless draw with STATHS in their final game on Saturday. That result leaves both teams dead even in second place with three points each and they will meet once again in a replay tiebreaker later this month. In the first game at Stadium East, JC will be trying to rebound from a 2-0 defeat against KC in their last quarter-final match of the Manning Cup competition on Saturday. 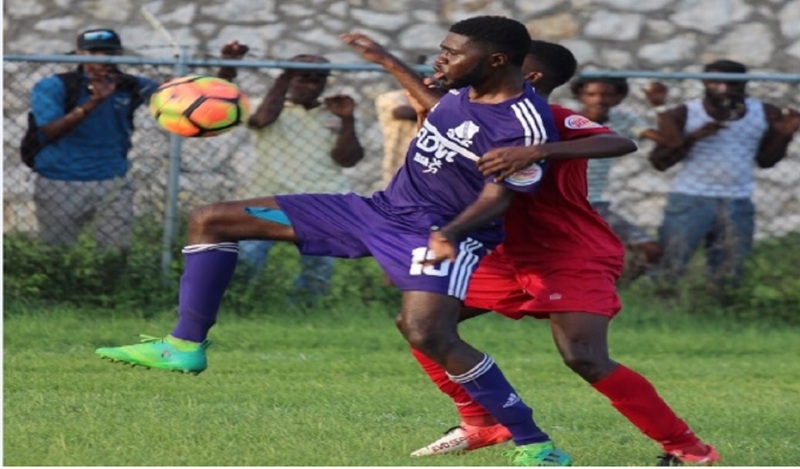 The four-time defending Manning Cup champions has been struggling somewhat this season and as a result cannot underestimate this St Catherine team, which just failed to get into the semi-finals of the Manning Cup. St Catherine High proved very competitive in Manning Cup before their elimination on Saturday, when losing 2-0 to Holy Trinity High. Over at the Constant Spring field, Holy Trinity and STATHS should have an interesting battle. 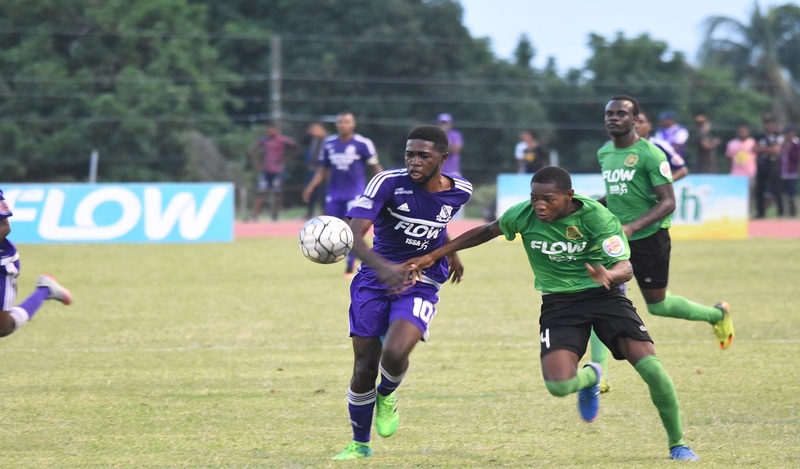 This will be the second time the teams will be meeting this season as they battled to a goalless draw during quarter-final action in the Manning Cup. Holy Trinity vs STATHS at 2:30 pm.